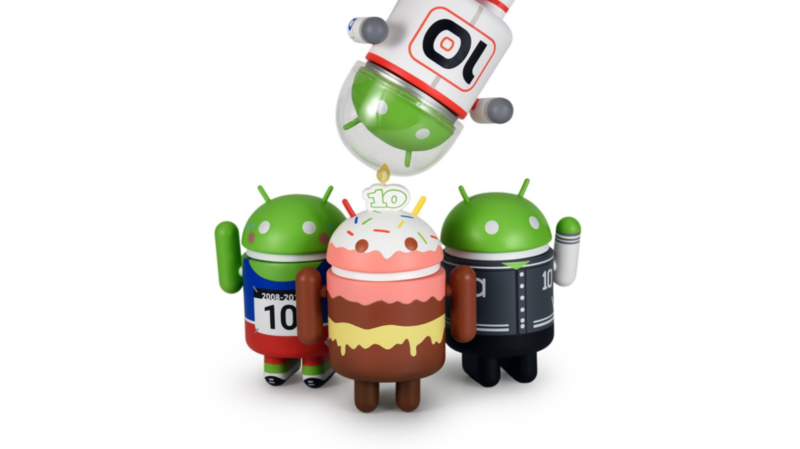 Most of you are probably familiar with the Bugdroid: he's the official mascot for Android and a common depiction in Dead Zebra's Android Mini figurines. 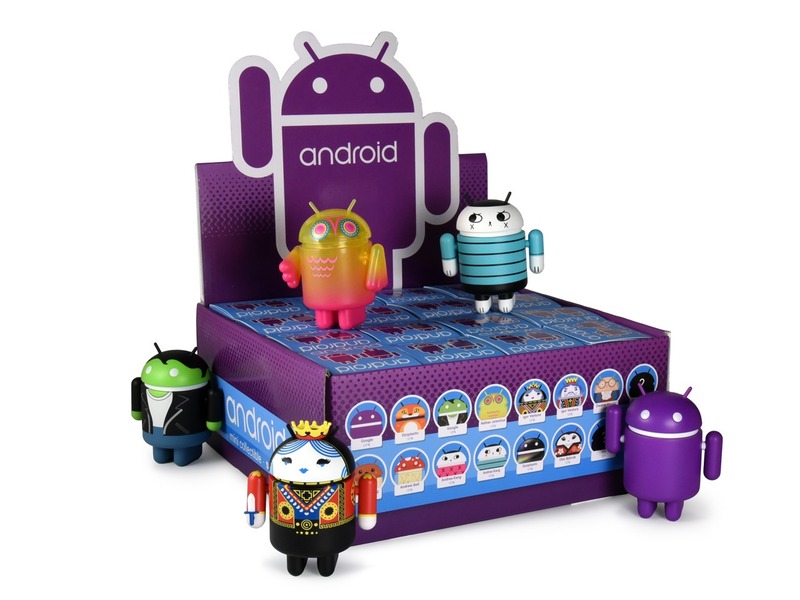 The company has just pushed its latest special edition set for spring to its site, revealing pre-order availability for tomorrow (March 20th) at 11AM Eastern time and I can't keep up this facade anymore THEY'RE LIKE TINY ANDROID PEEPS IN A BOX, OH MY GOD. It's giveaway time! We know you're primed and ready for the Pixel phones tomorrow, but what better way to pass the remaining hours than with a chance to win the entire Dead Zebra Android Mini Series 06 collection? 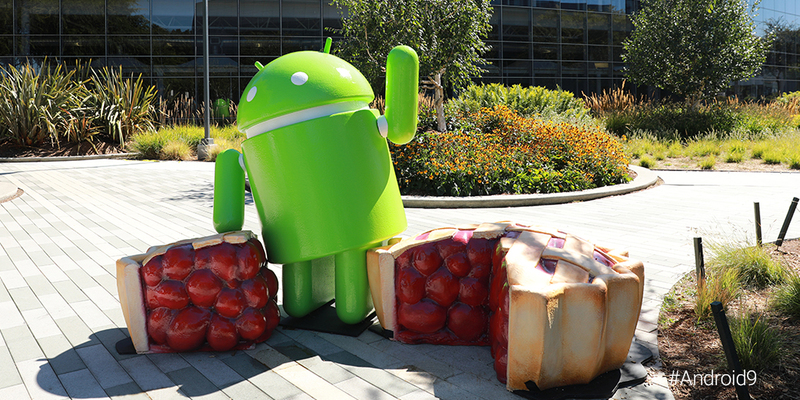 Remember when the fanciful dessert codenames for Android were an inside joke rather than an actual marketing push? 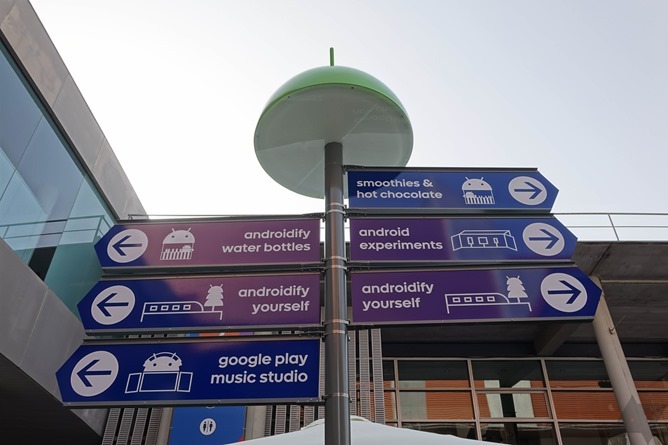 Ever since version 4.4 "Kit-Kat" (and the tie-in promotional campaign with Nestle), it seems like Google has been making a sincere effort to make users as aware of the codename - which is now more of a slogan - as the release number itself. 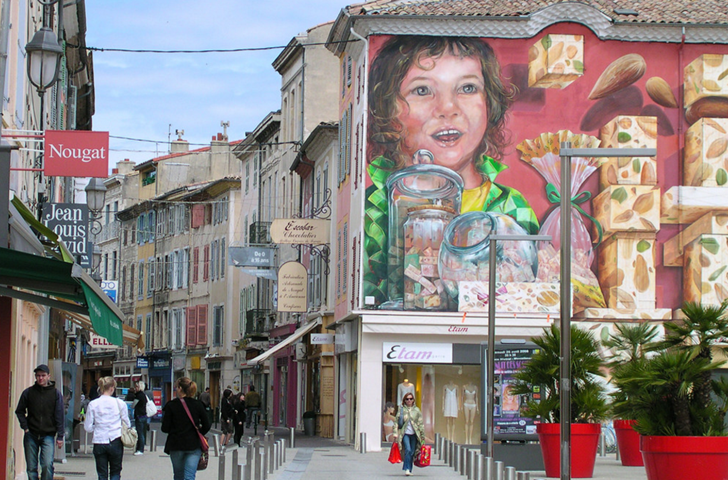 So when the French town of Montélimar asked Google if they were interested in some kind of promotional event for Android 7.0 "Nougat," the company jumped at the chance. A manufacturer really has to go out of its way to make a portable speaker that isn't Bluetooth all that compelling. It's bad enough most of us still have to plug in our phones to charge—you still want me to plug something into the headphone jack and leave my phone lying there just to listen to music? But the GOgroove Pal Bot is adorable enough to compromise for. It's shaped like an Android, and at the very least, it's good enough to sit at the corner of your desk and use as a paperweight. We've seen its price drop before, but now it's available for a measly $10 on Newegg. IT'S ALIVE! The listings for Android Isaac Newton, Nicola Tesla, and Marie Curie are active on the Dead Zebra store, along with the $30 triple pack. 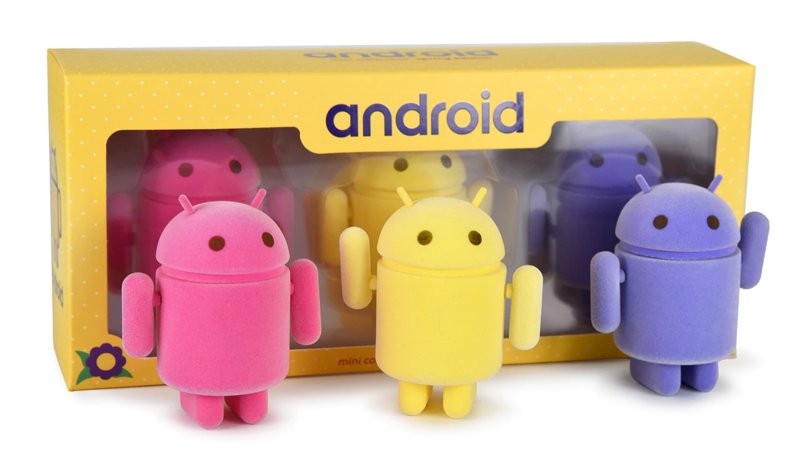 Dead Zebra's long-running line of themed Android figures is expanding by three next week. 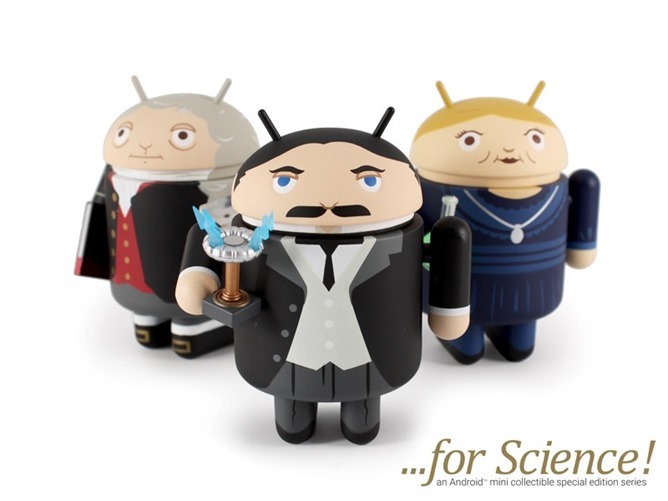 The latest figures use the now-iconic shape of the Android mascot, but bear cartoon likenesses of three of the biggest names in scientific history: Sir Isaac Newton, Marie Curie, and Nikola Tesla. They'll go on sale in the Dead Zebra shop starting on Monday, April 20th at 11AM Eastern time (8AM Pacific). Each one will cost $10. 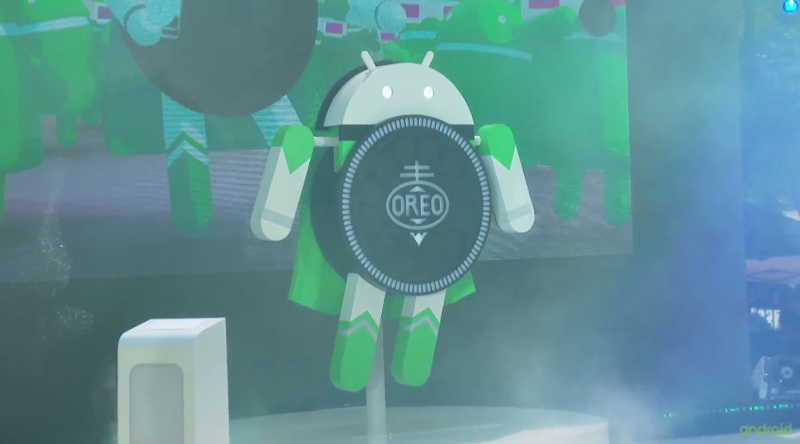 Do you need an accessory to show off your Android pride... you know, besides your Cruzerlite Nexus phone case, Bugdroid-eating-Apple vinyl sticker on the back of your car, hundreds of pins from the Big Android BBQ all over your messenger bag, and a Chromebook Pixel signed by Matias Duarte? Then Newegg's Woot-style flash deals site is happy to oblige. 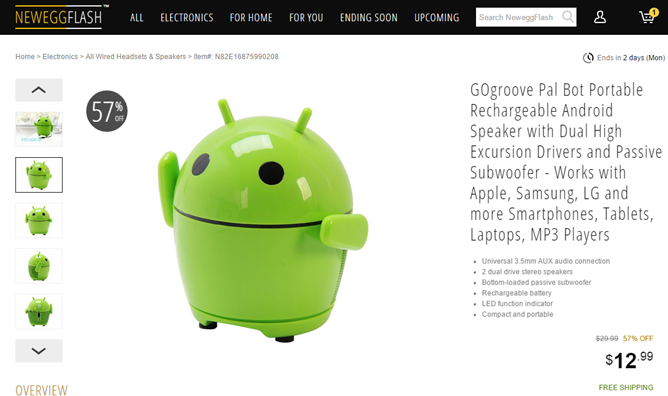 The online store is offering the GOgroove Pal Bot Android-shaped speaker for just thirteen bucks today and tomorrow. 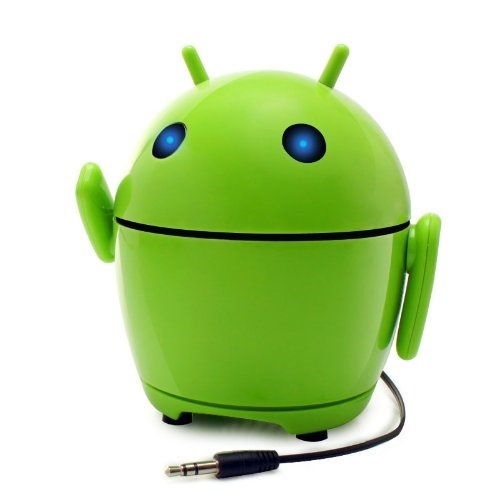 The Pal Bot is a wired speaker, not a Bluetooth speaker, which is probably why it's usually sold for only $30. 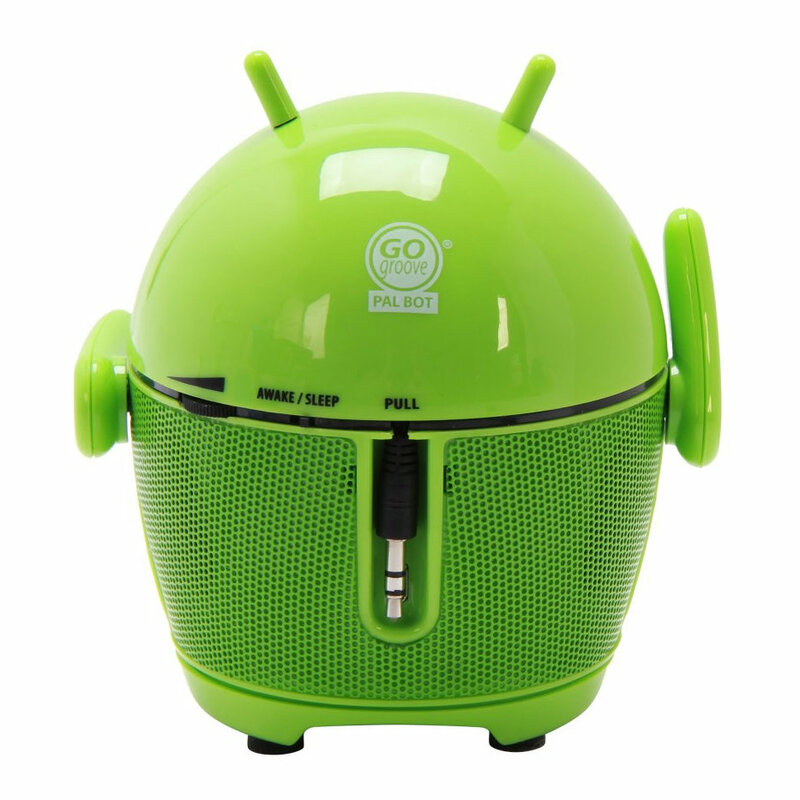 It features a compact stereo speaker setup with a passive subwoofer crammed into its 4.8" tall body.